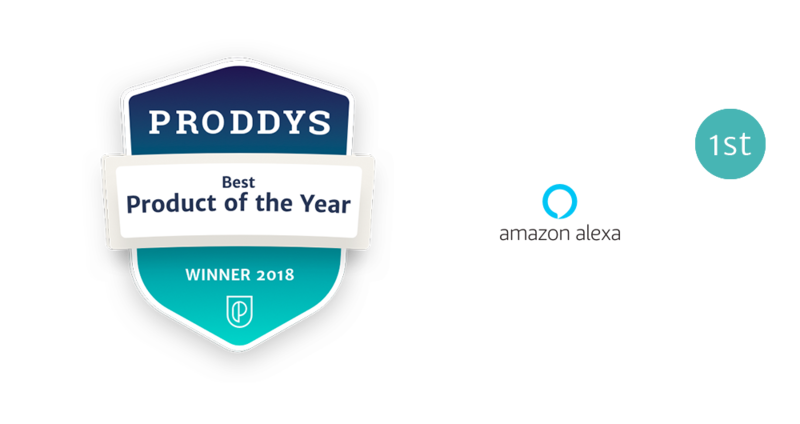 For the rare few who are unfamiliar with the name, it is time to get acquainted with it, because Amazon’s Alexa is one of the most revolutionary products of a generation. Amazon’s voice-controlled Echo speaker is creating serious waves with its second generation upgrades. Now with improvements within its music, smart-home, and digital assistant abilities, Alexa is becoming a much more common household product. 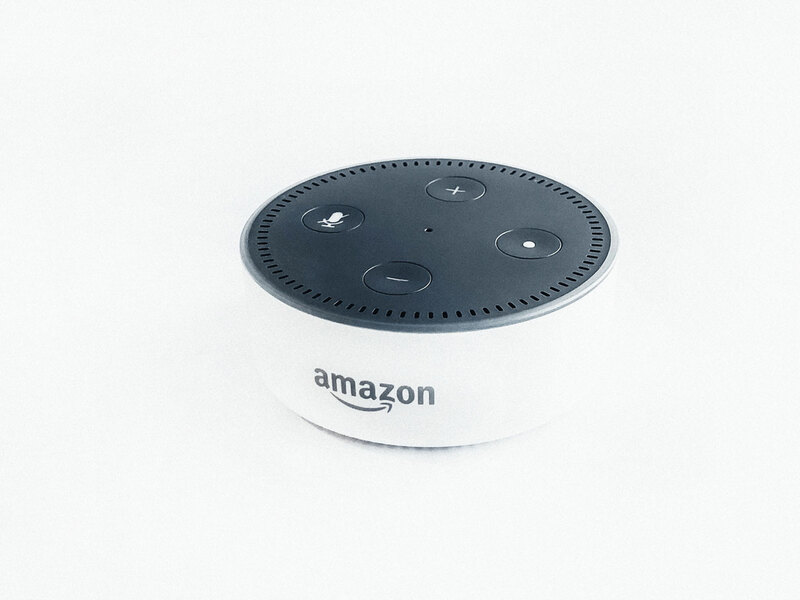 Over 8 million Amazon Echo devices have been sold and the number is likely to keep rising. 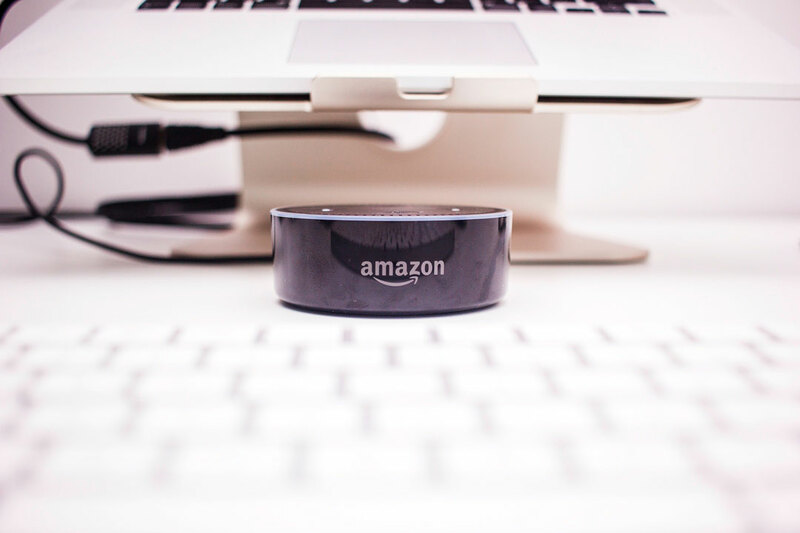 Yet, while Amazon’s Alexa is almost always associated with Amazon Echo products, Alexa is, in fact, quite a bit more than just a voice-operated personal assistant. Alexa is also a tool for agencies that helps develop and improve marketing goals and strategies. More specifically – and as they mention on their landing page – Alexa software “finds, reaches, and converts your audience with marketing that works”. Companies have been using this marketing stack to drastically improve traffic through uncovering strategies that otherwise might not have been keenly obvious. Furthermore, the built-in competitor analysis allows even more actionable strategies to be implemented. The artificial neural network that Alexa utilizes clearly has made impacts on what many would call a global scale. For those following the growth of this product and service, they are likely to see even more expansion with the continued integration of more devices, further expanding the connection through the Internet of Things. As Amazon continues its expansive quest, more and more opportunities are arising within the company. Now that the East Coast headquarters has officially been selected, 50 thousand more employees will be added to fulfill a variety of needs. What exactly does this mean? It means that there are likely to be Product Manager positions that are up for grabs! To find out what is needed to land a position like this, head over to our blog, “How To Get a Product Management Job at Amazon“.